I am going to say this again.. 🙂 This is another of my favourite recipes.. 🙂 haha..
Yeah.. but its true.. 🙂 It is!! One is allowed to have many favourite things..especially when it comes to food. This is a simple yet super delicious sandwich. The filling is of mashed avocado with lovely sweet pomegranate pearls and fresh basil leaves and topped with grilled aubergine slices. 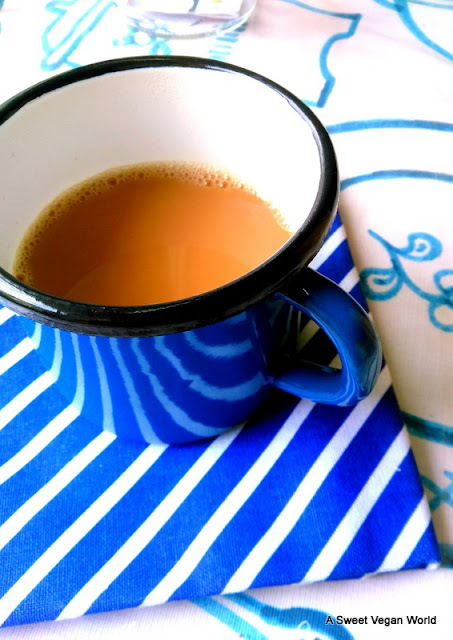 Make yourself some nice hot chai… Do whatever it is that you love doing.. and smile knowing that what you seek is always seeking you.. 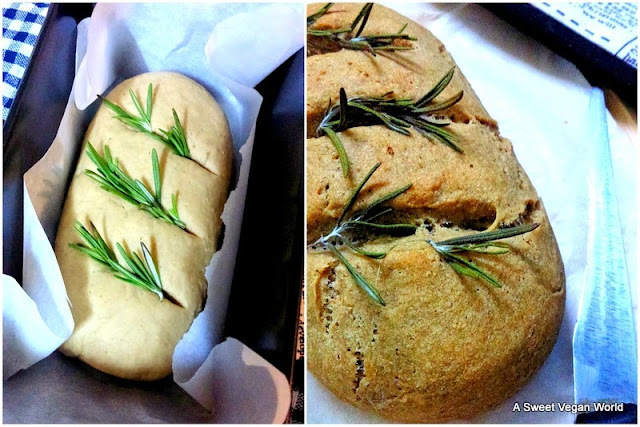 I have used store bought multigrain bread for the sandwich recipe but if you want to bake a super healthy bread yourself ..here’s the recipe…. Then I simply marinated some aubergine slices in some olive oil and smashed garlic and grilled them and arranged them on the avocado spread. a couple of sandwich breads. 1. Take the aubergine slices and add a pinch of salt and spread it on the slices and keep aside for about 15 minutes. 2. Now cut open the avocado and scoop out the flesh in a bowl. 3. 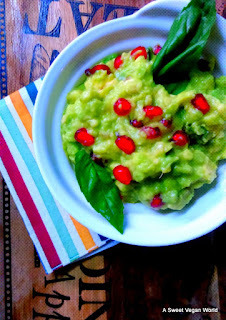 Add lemon juice, salt, black pepper, basil leaves and pomegranate seeds to the avocado mash. 4. Now squeeze out the extra water out of the aubergine. Add olive oil and garlic and grill them from both sides till fully done.